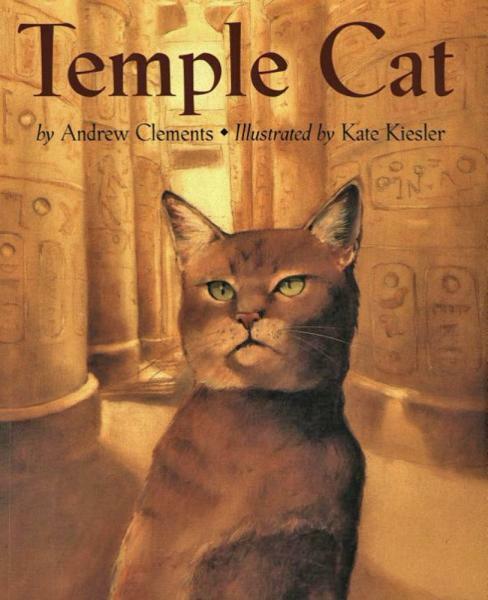 Saturday Sampler Tour | Read and Look: "Temple Cat"
Join us for a kid-friendly tour of the Egyptian exhibits at the Kelsey Museum! We begin by reading aloud "Temple Cat," by Andrew Clements. Then we explore the galleries to find artifacts pictured in the book like hieroglyphs, jewelry, clothes, and our cat mummy. During the tour, replica artifacts will be available for kids to touch and learn from. Take home a scavenger hunt of other animals in the Kelsey Museum! This tour is great for our younger visitors, ages 4–8. All children must be accompanied by an adult.